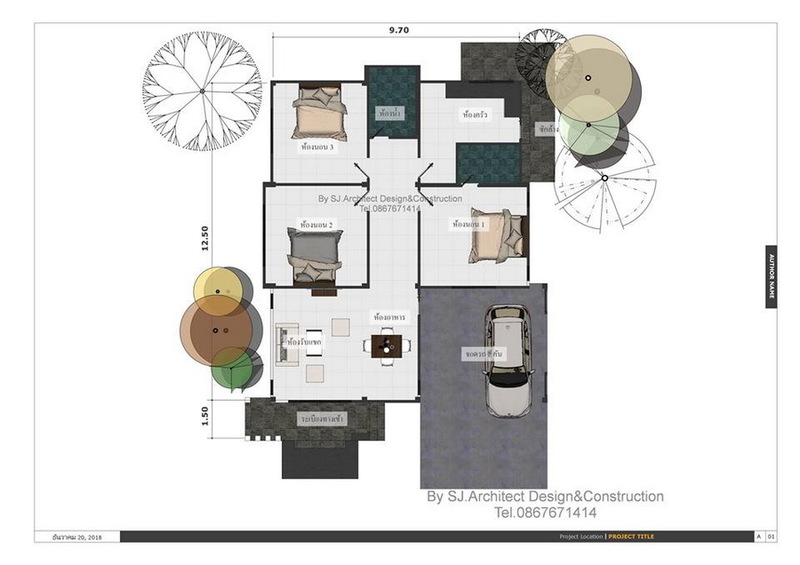 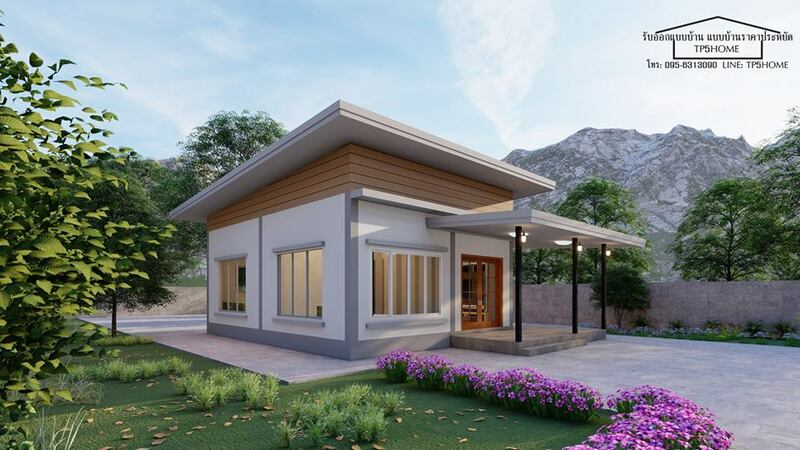 Just because you don't have the capacity to build an 8-bedroom mansion, that doesn't have to mean that the home you do build needs to be plain or boring. 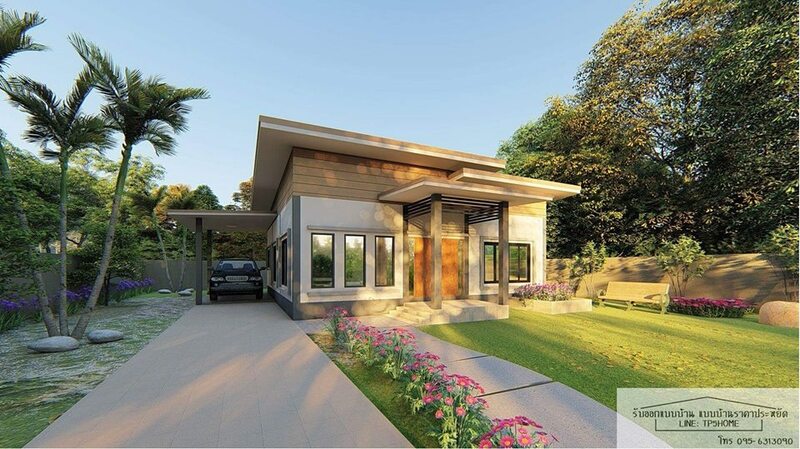 Don't you know that this thing is quite the opposite? 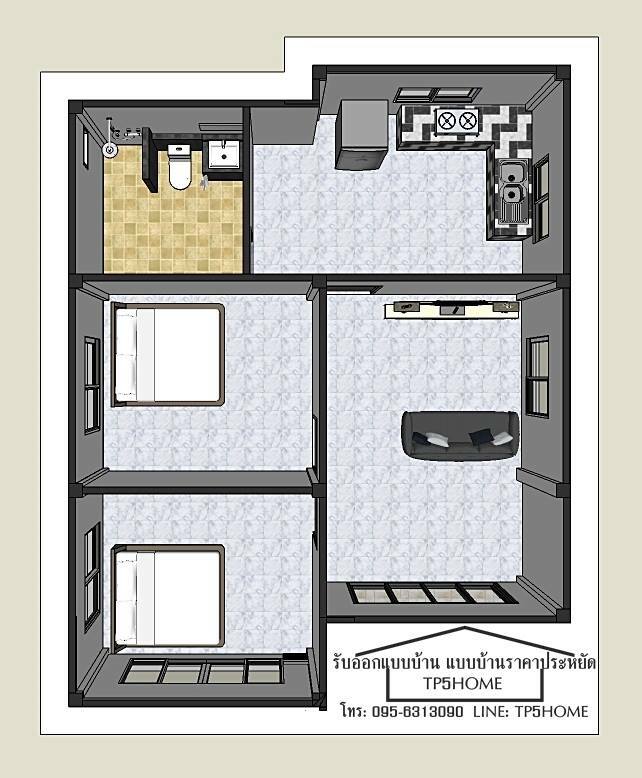 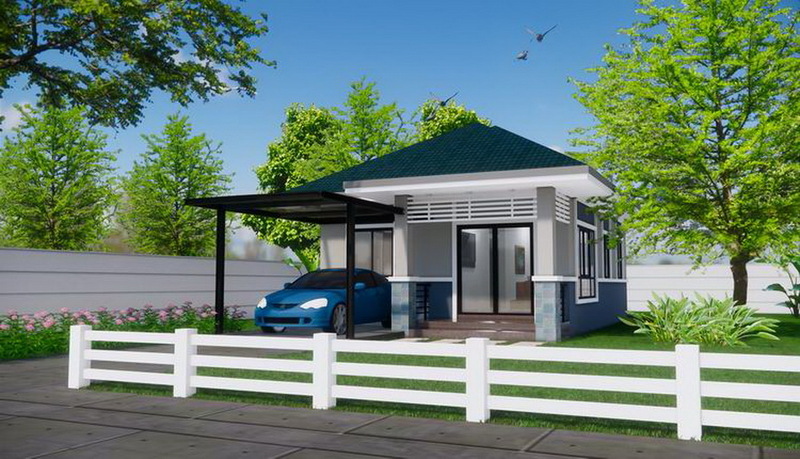 In fact, there are so many small houses build beautifully but affordable. 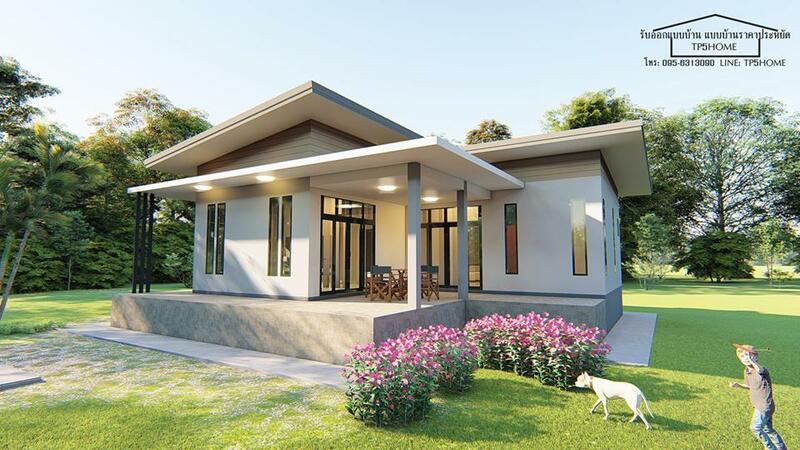 Many of us are cost-conscious homeowners and want to get the most of our money. 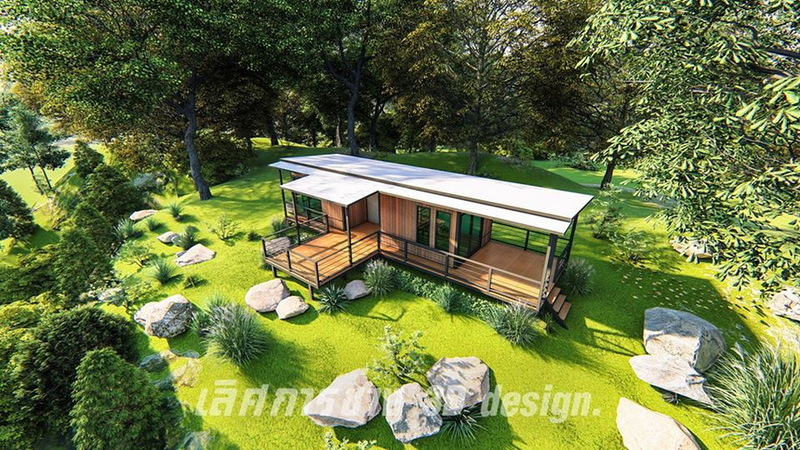 Good things, there are wonderful and inspiring projects we can make! 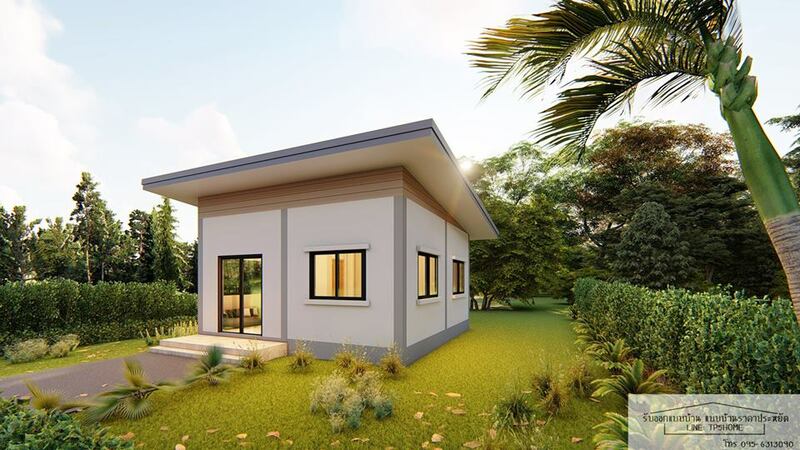 Small houses may look simple but it is a home that puts the spotlight on the bare essentials. 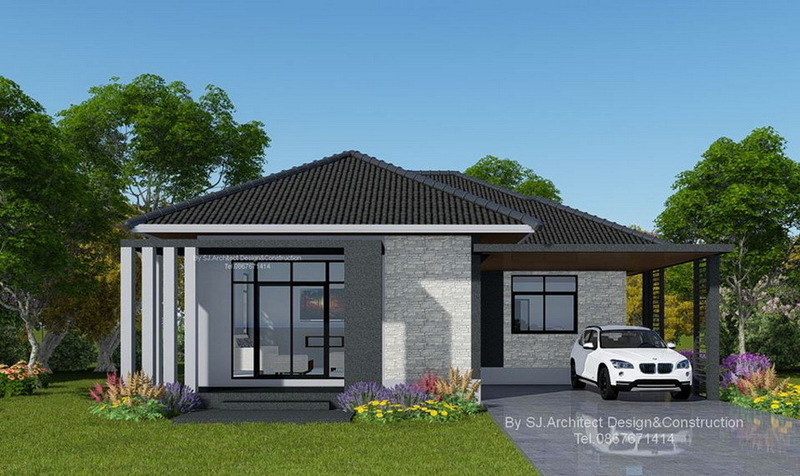 The following 15 houses that we are going to show you may not have that traditional designs, but it most definitely has that distinct atmosphere. 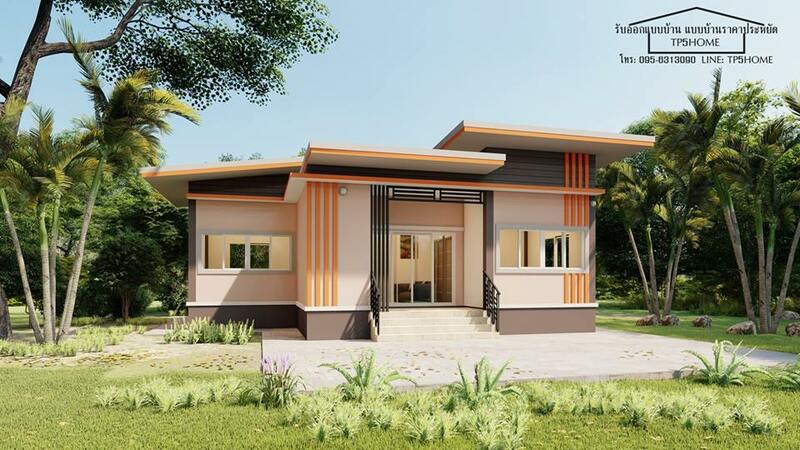 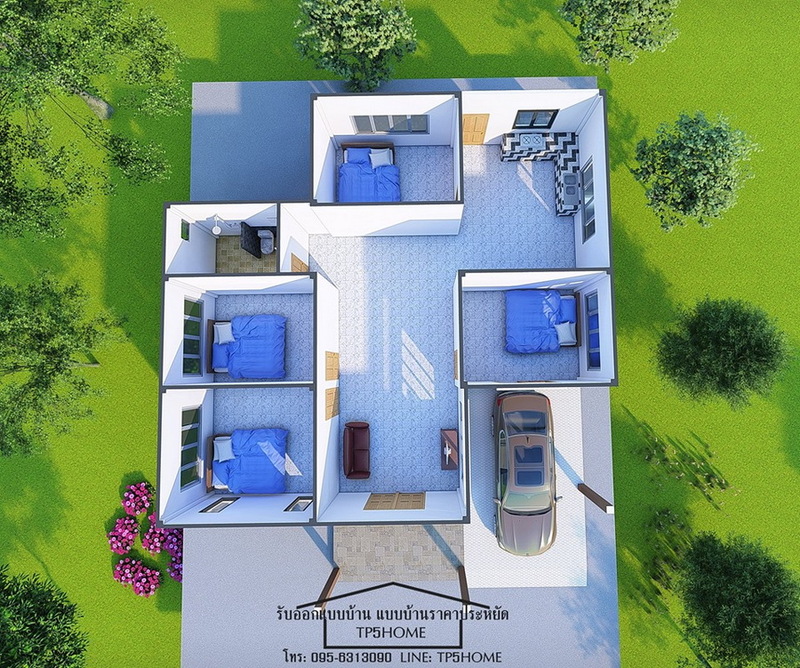 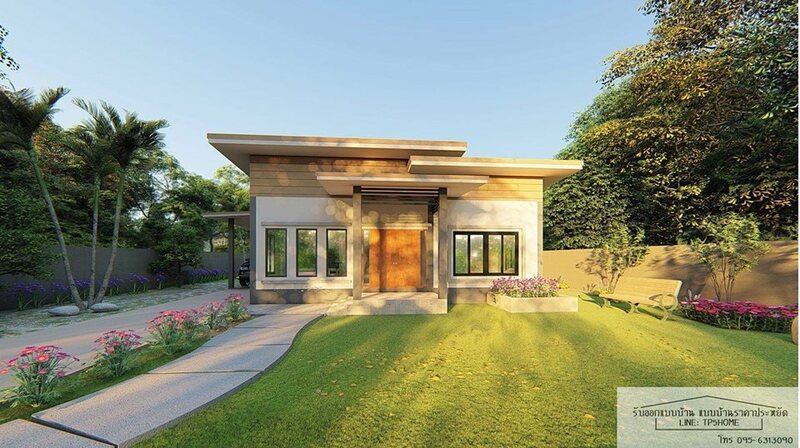 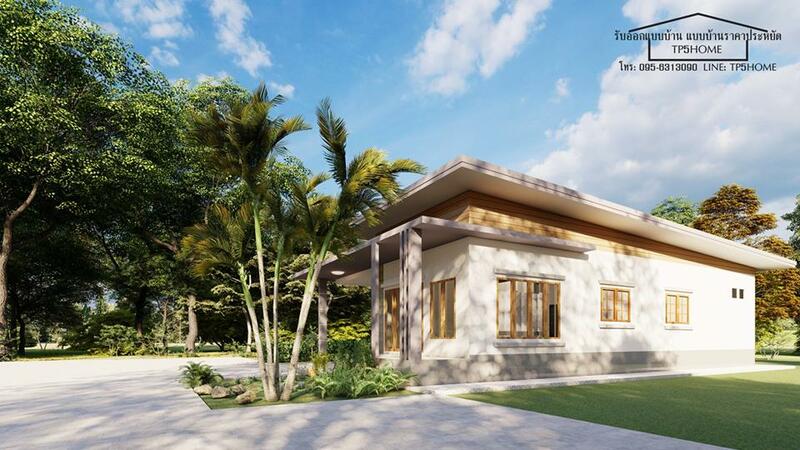 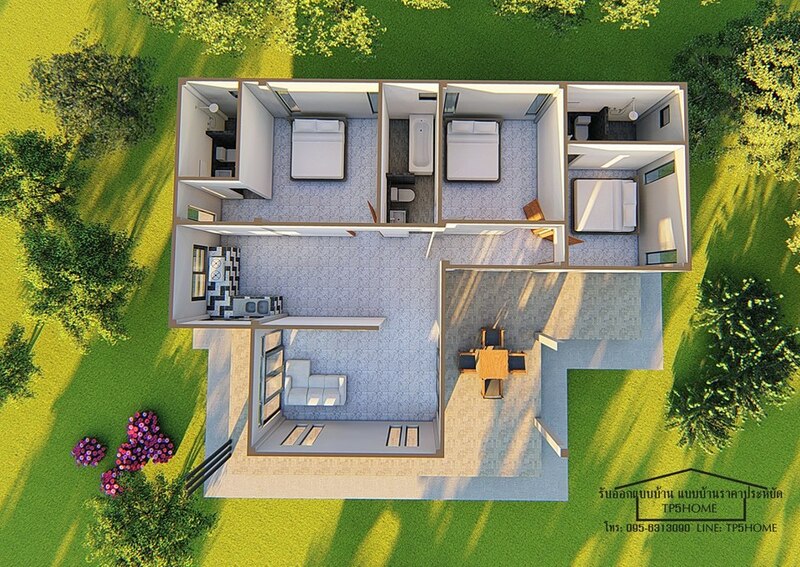 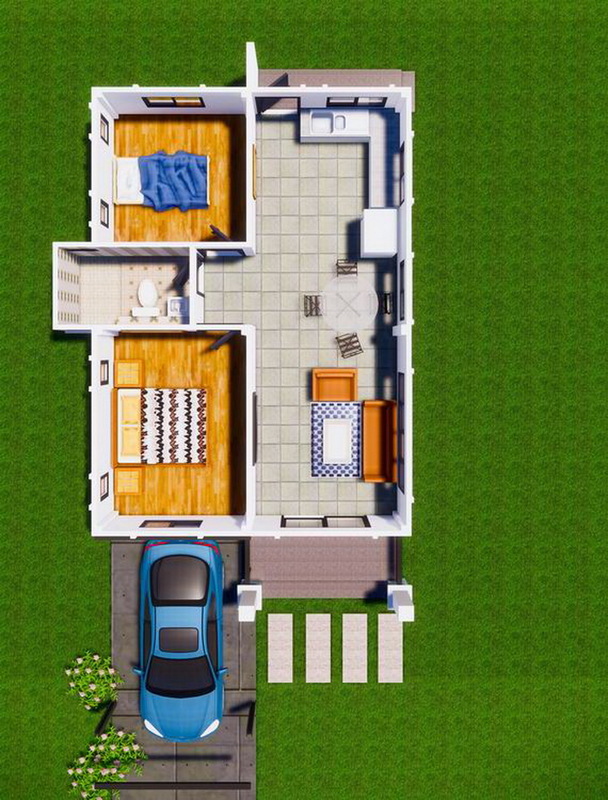 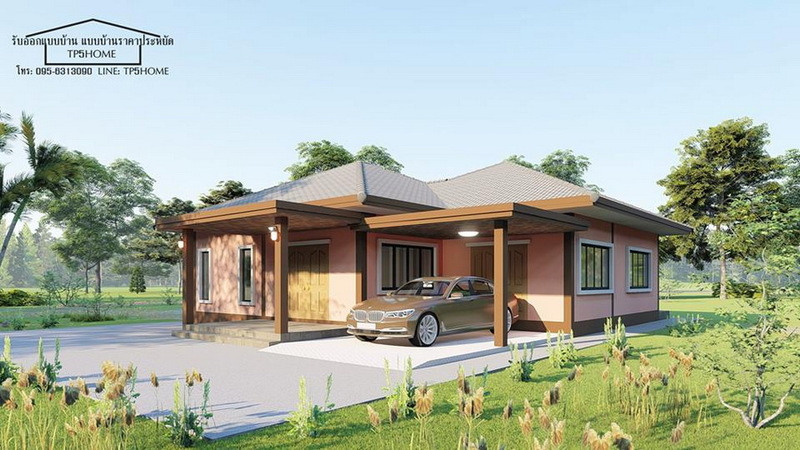 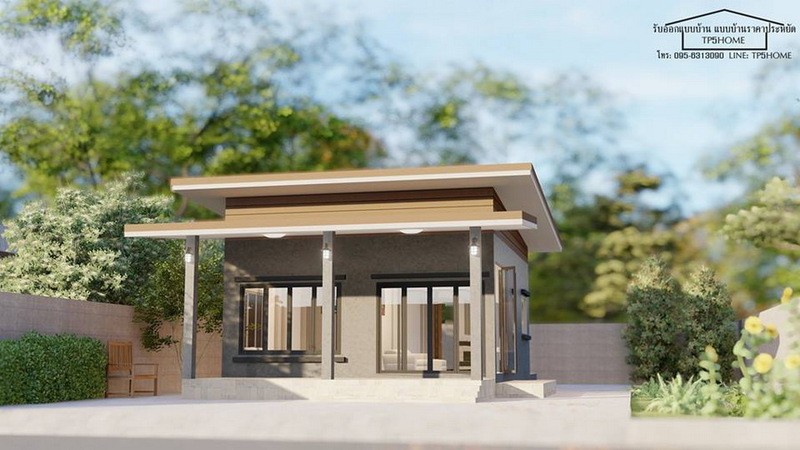 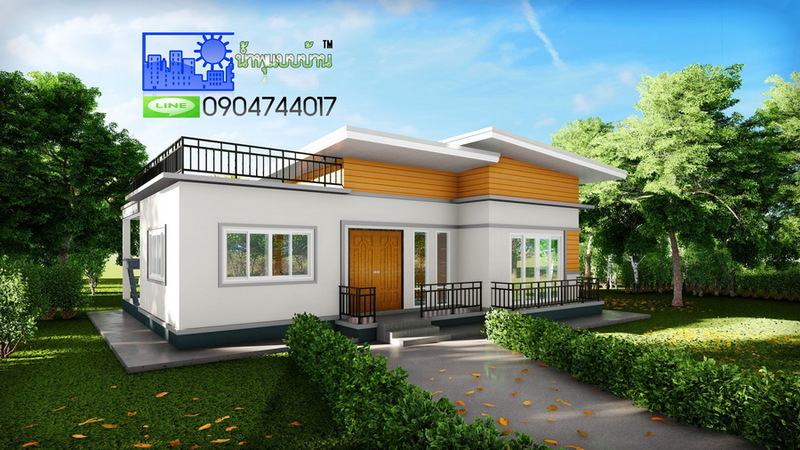 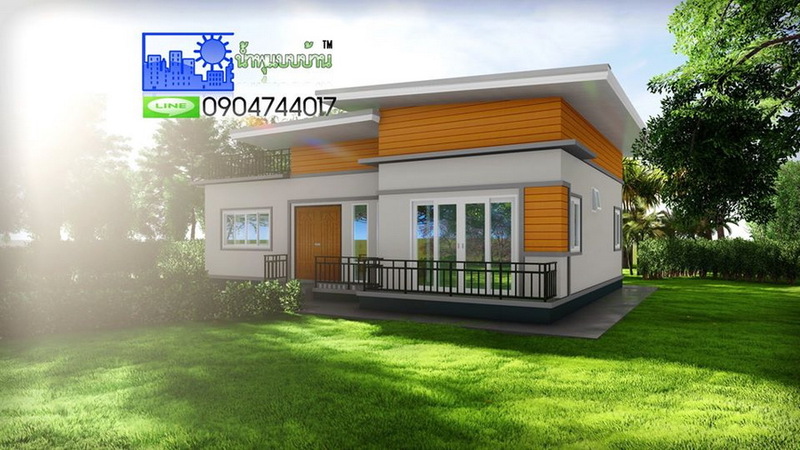 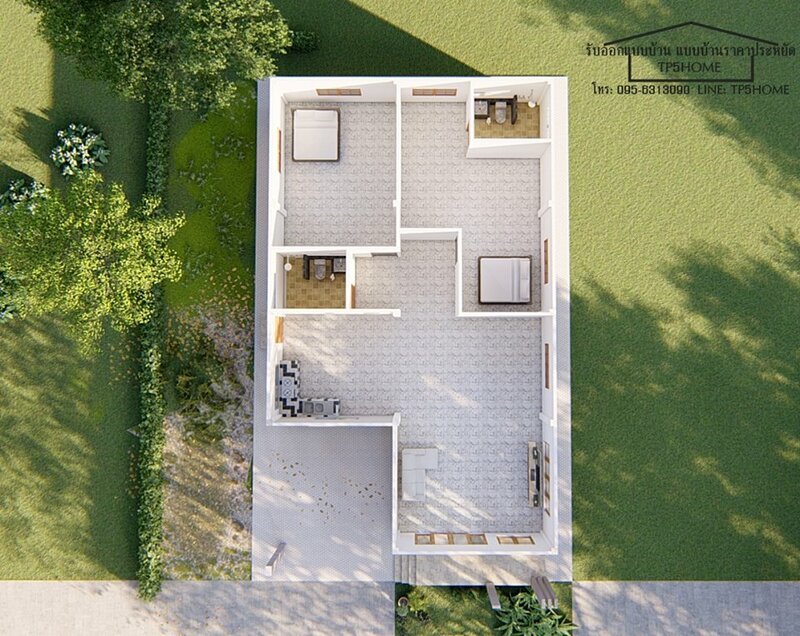 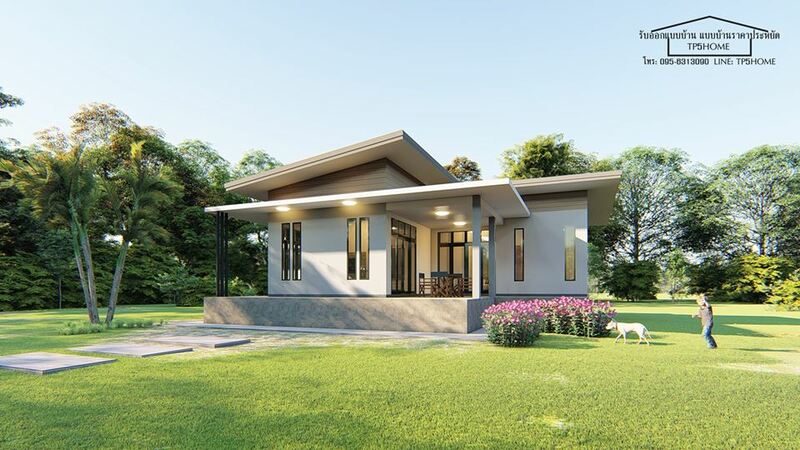 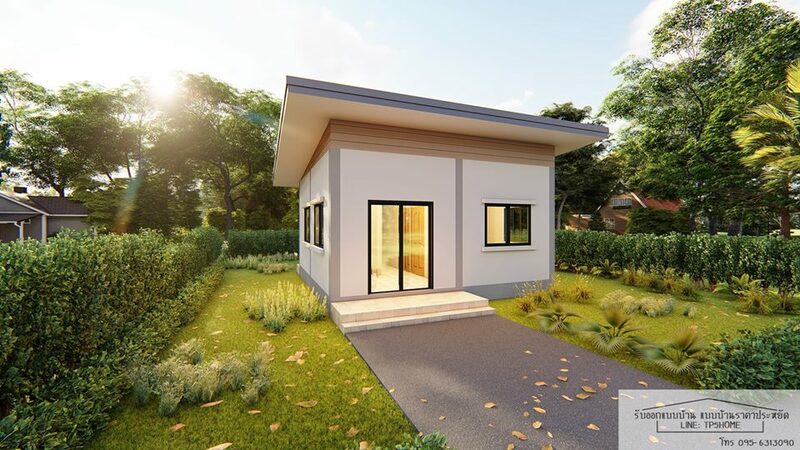 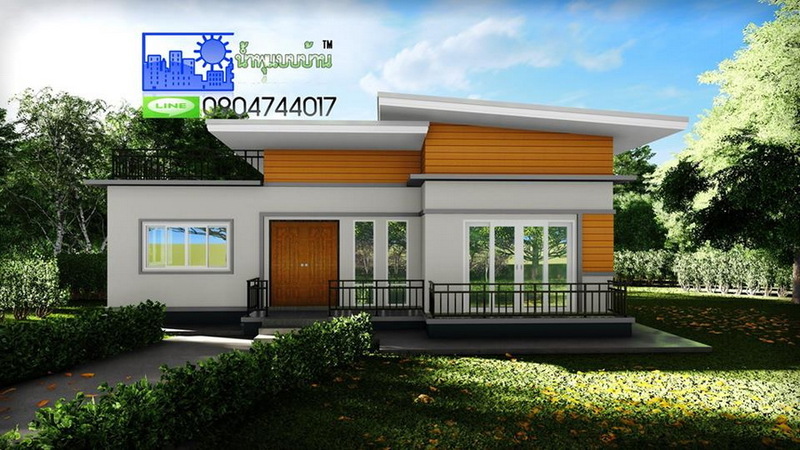 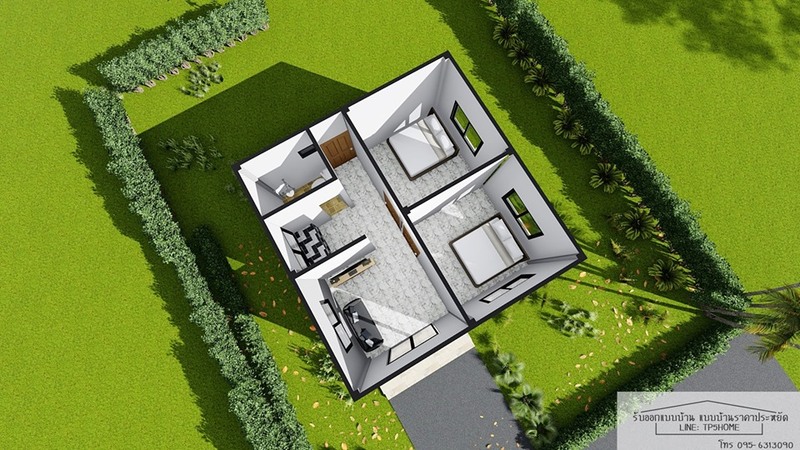 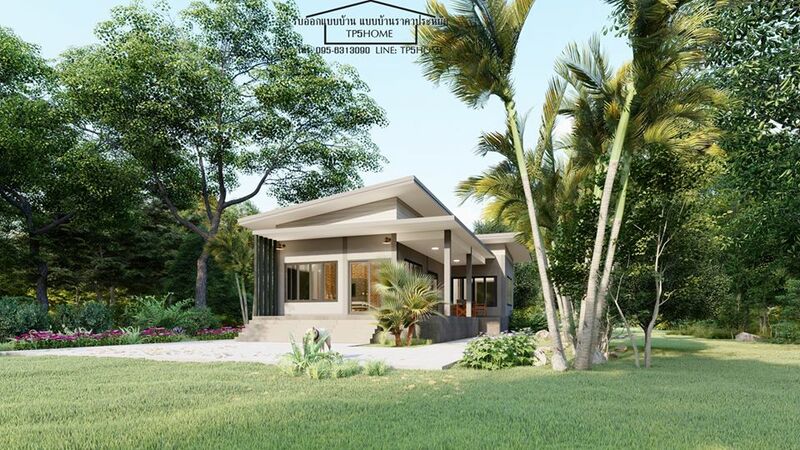 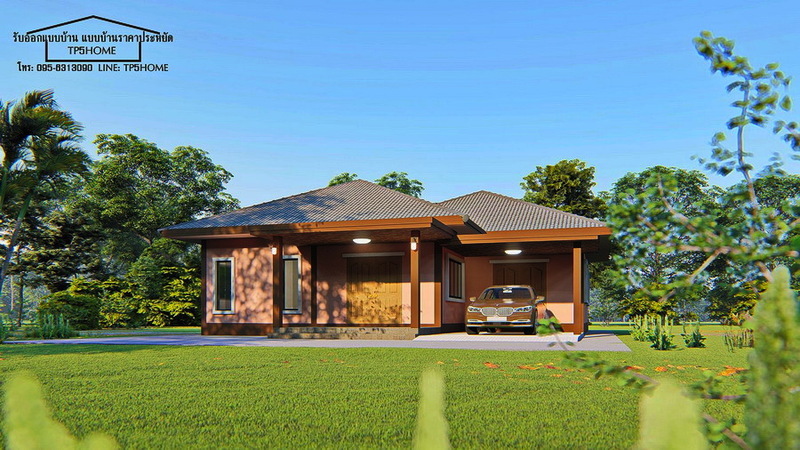 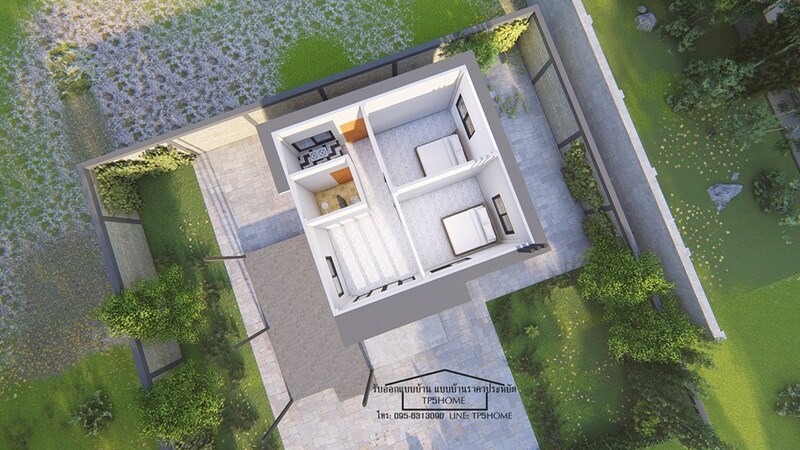 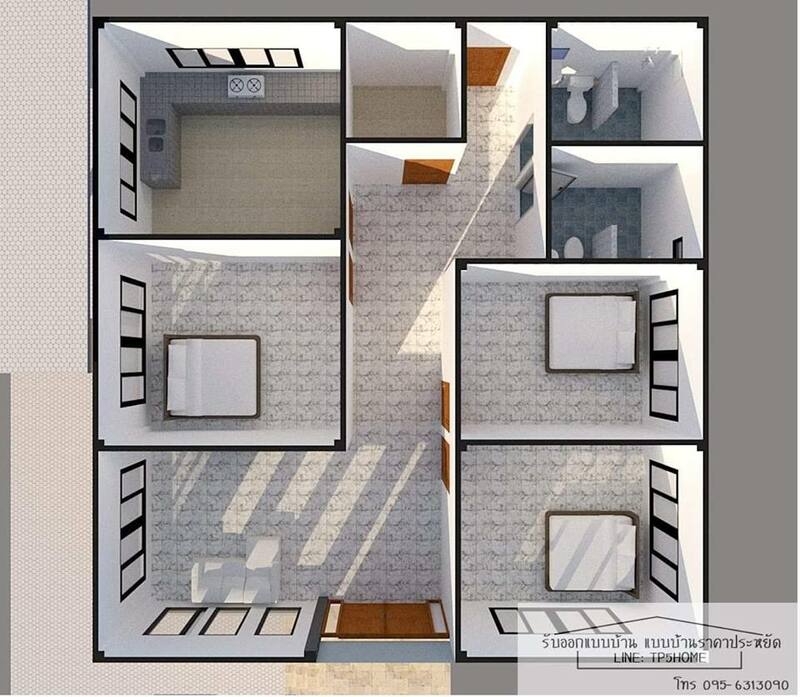 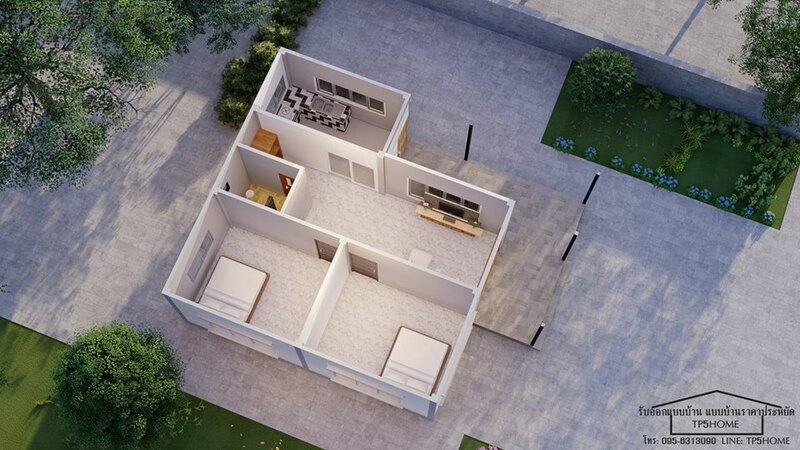 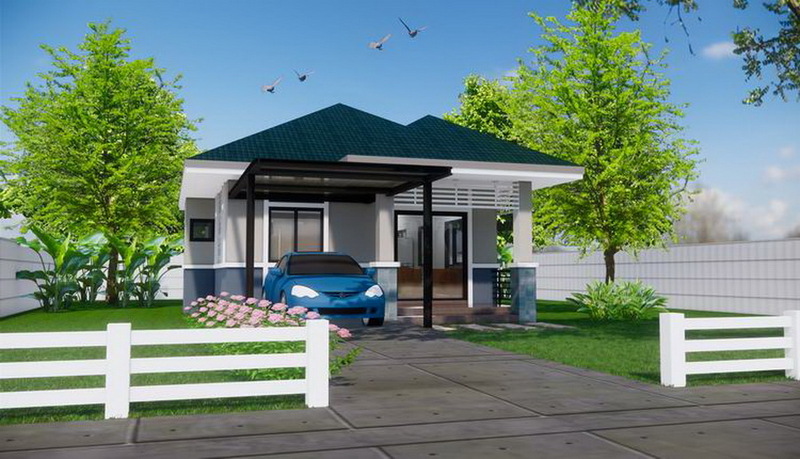 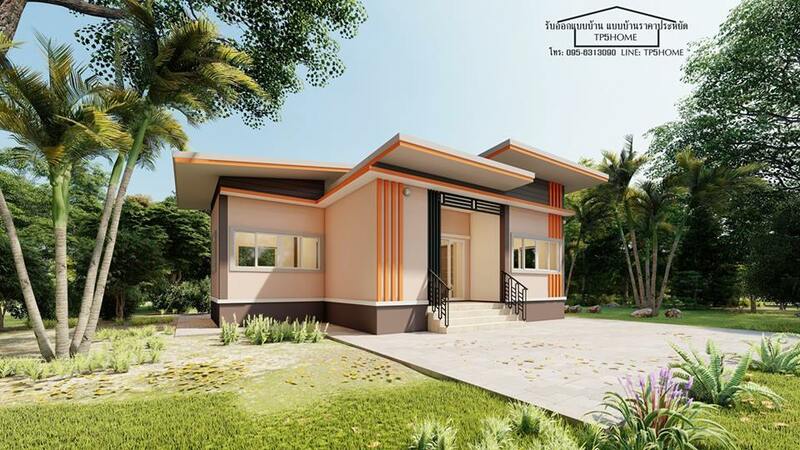 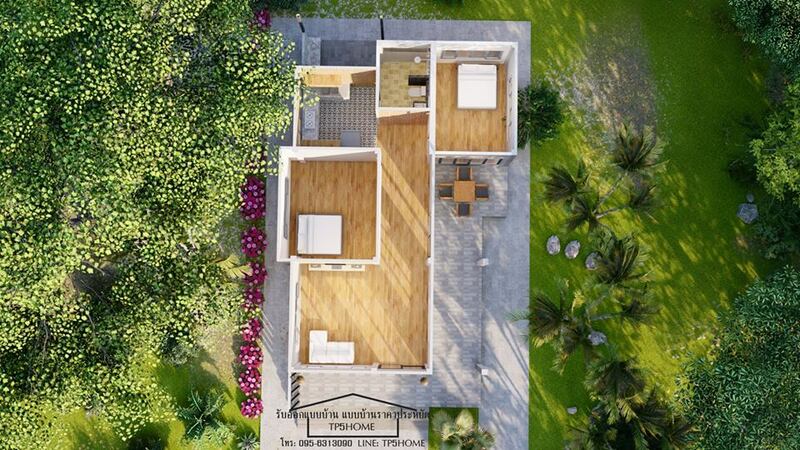 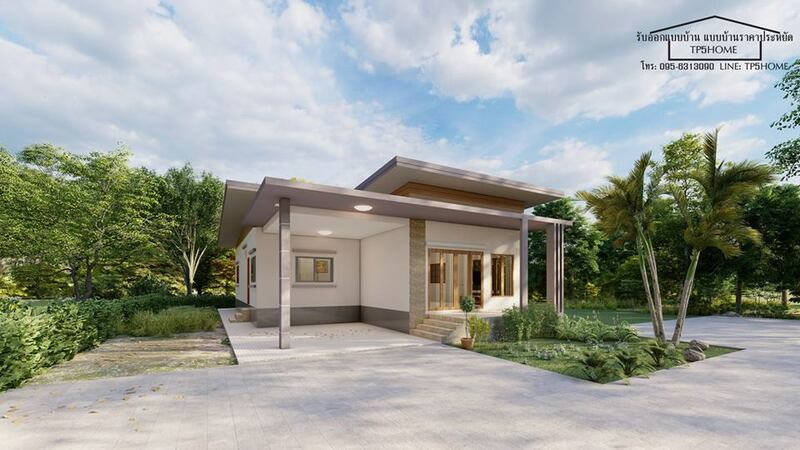 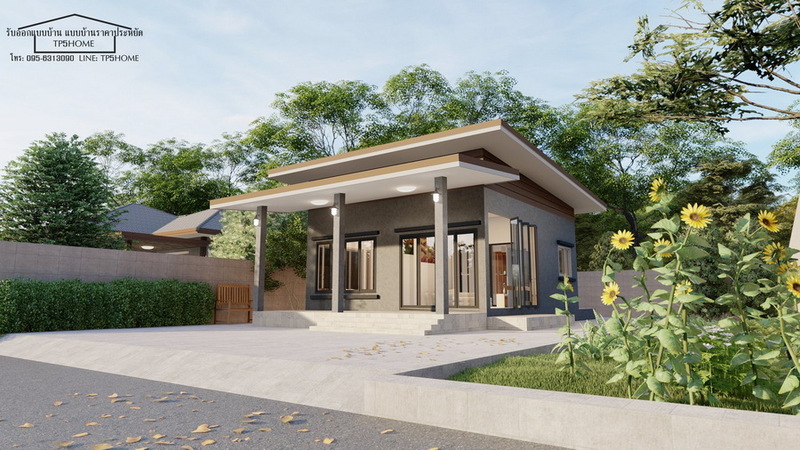 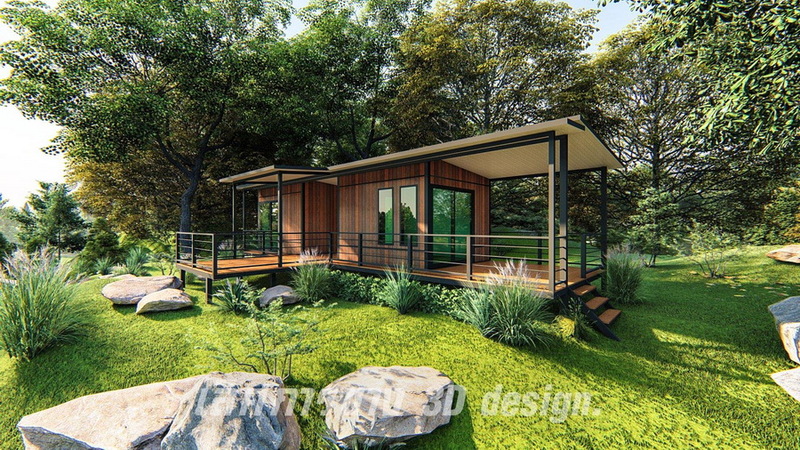 A simple house that you can call home, one that helps promote a lifestyle of happy living! 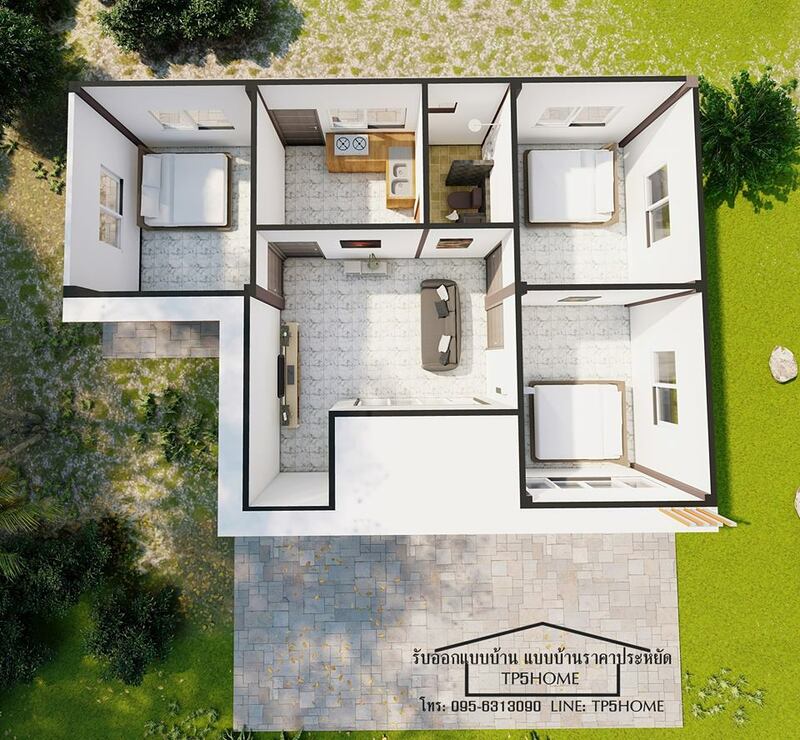 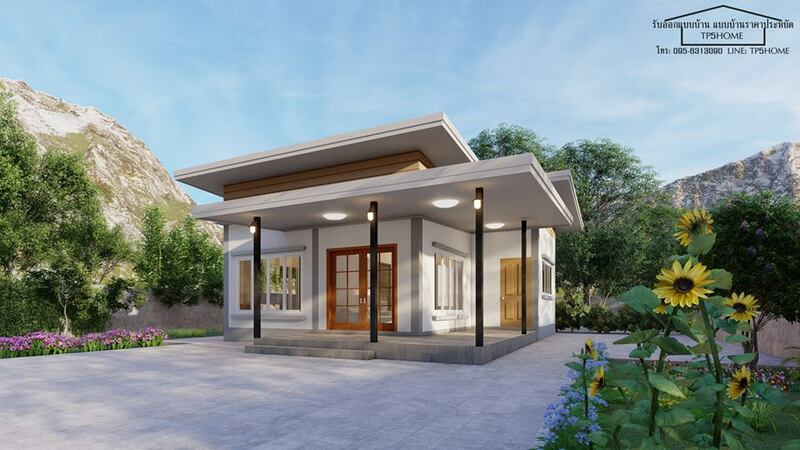 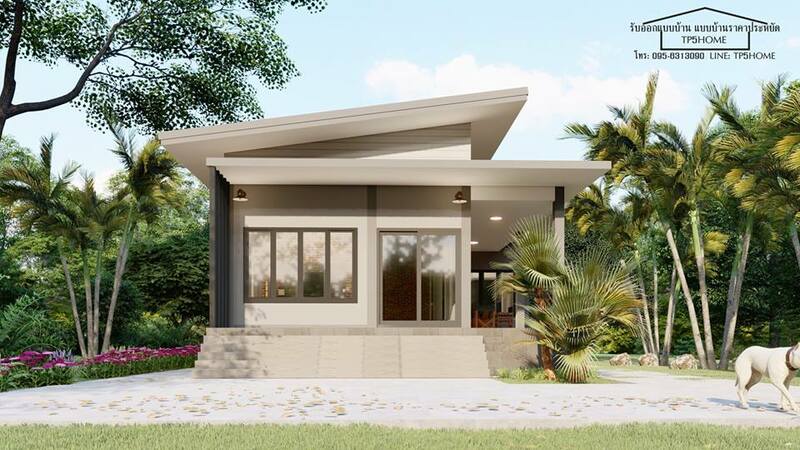 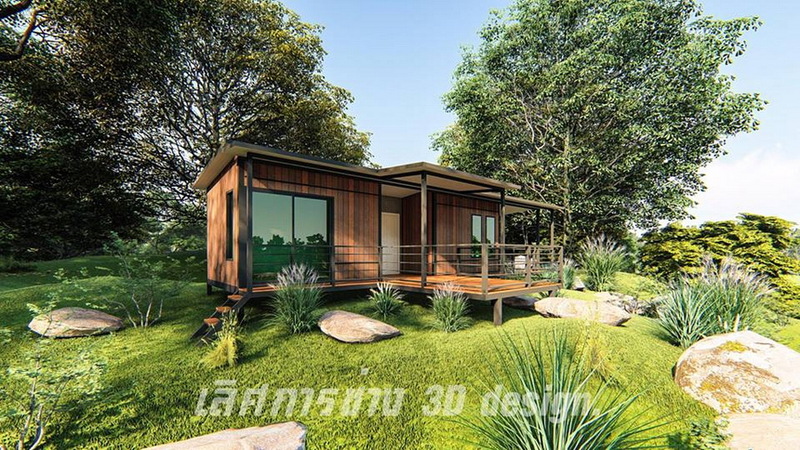 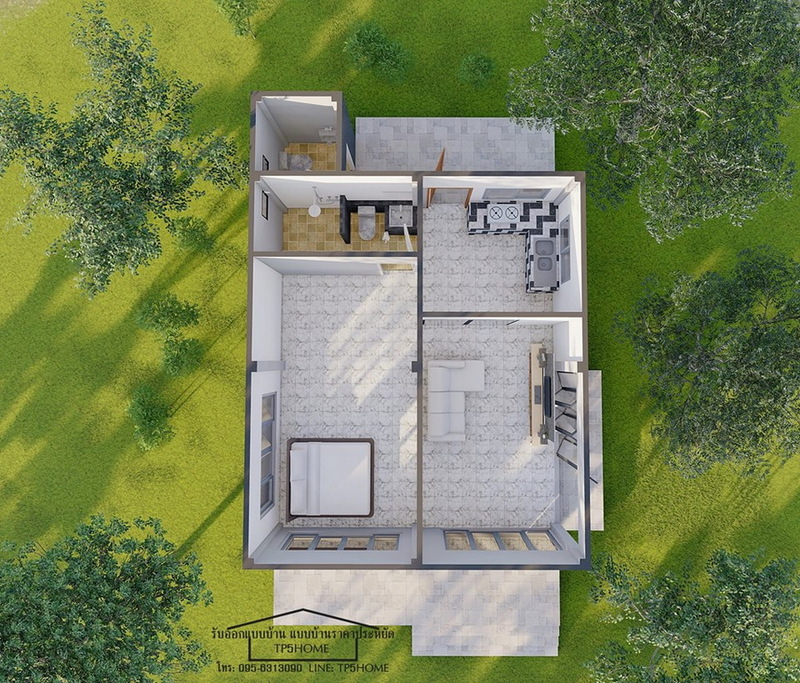 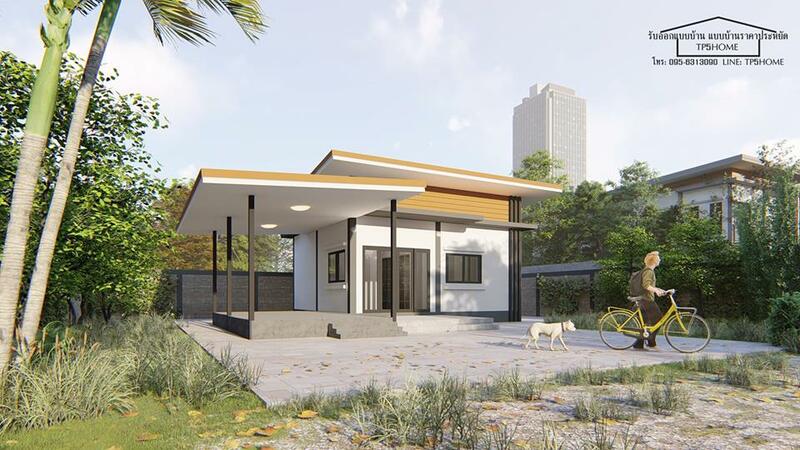 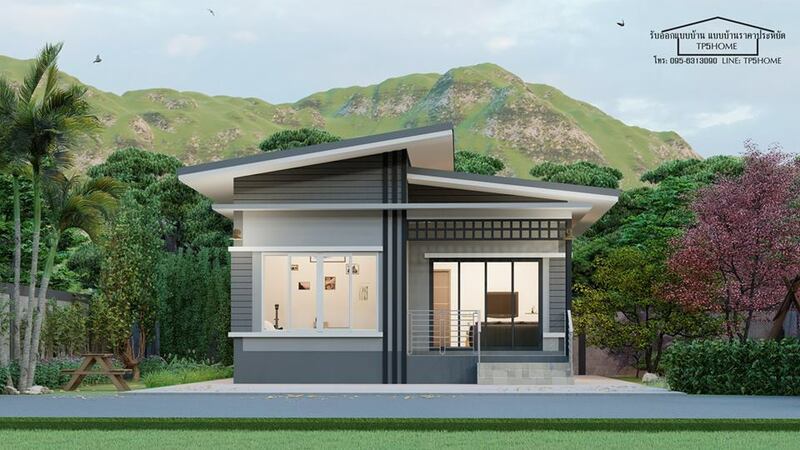 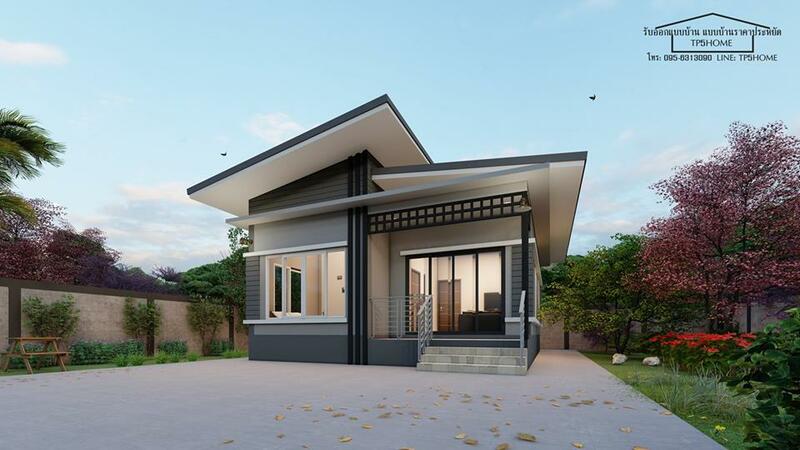 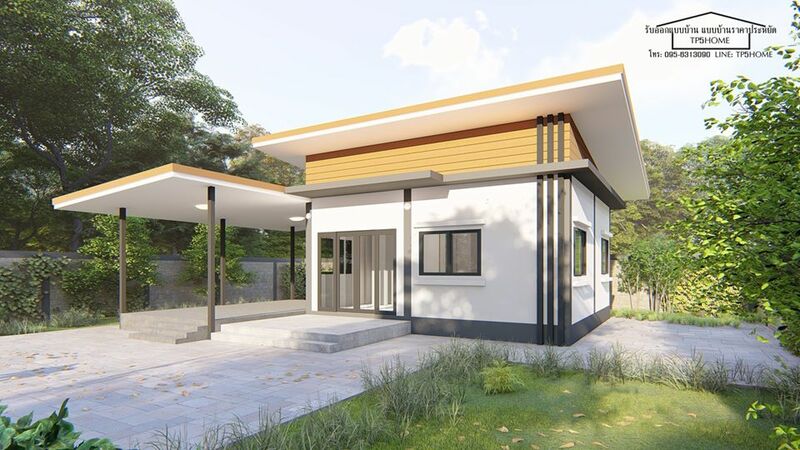 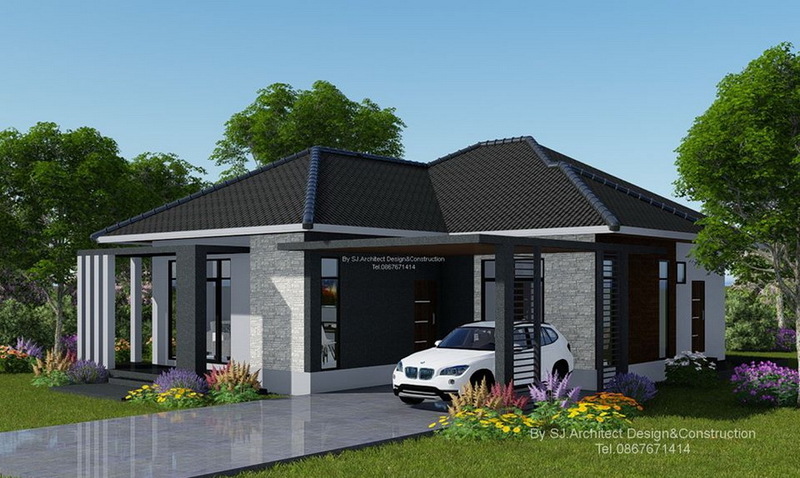 This article is filed under small house design, small beautiful house design, affordable living homes, house with floor plan, house design and ideas, and small house design.